 Commercial Refrigeration Company, Virginia: Aldridge, Inc.
Our services stretch across four states, including Virginia. As a top commercial refrigeration company in Virginia, Aldridge provides services for various industries across the state. Whether are a supermarket chain designing new stores or require cold room installation at your university research department, we have the experience and expertise to meet your needs. The services we provide can be found on our Refrigerated Warehouses and Supermarkets pages, or you can learn more about Aldridge by visiting our About Us page. Also, check out our featured completed projects to see examples of the work we’ve done for customers in your area. If you are in Virginia and are interested in working for a top-rated commercial refrigeration company, learn how to apply for a job with us by visiting our Careers page. We will respond to your online requests as soon as possible when you use our Contact Us page. You can also call us during normal business hours for more information about our products and services. We look forward to working with you!